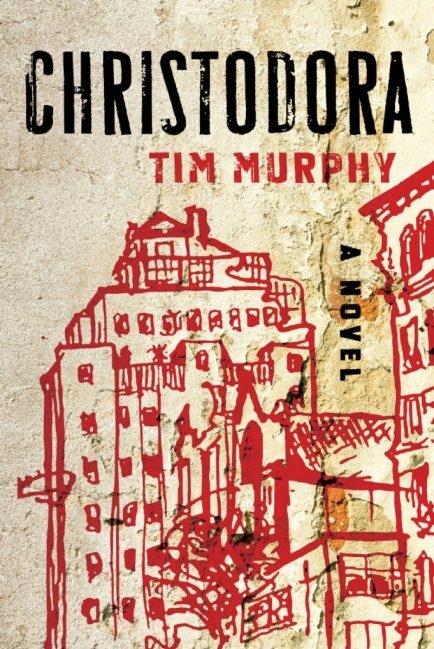 Tim Murphy's *Christodora* is the best novel I have read so far this year. I got Christodora out from the local library last Friday afternoon. I finished it Sunday night after the kids went to bed. I can't remember the last time I blew through a book that quickly. It's a sprawling tale with a big cast of characters, most of whom are part of or in the orbit of a family that lives in the Christodora building on Manhattan's lower east side. The comparison that comes to mind is Buddenbrooks, but set among the late 20th century NYC art and HIV/AIDS activism scene. The book is a harrowing read at times, and it is not perfect. Murphy could edit a bit more closely in parts, and one particular plot twist is a bit too clever, in addition to being really rather unnecessary. Those quibbles aside, though, Murphy does an excellent job with his characters. I started the book not really liking most of them, and I was worried the story was heading for Six Feet Under "unpleasant people making bad decisions" territory. They are compelling, believable characters, though, and by the end, I found myself quite invested in their various stories. Seriously—go read this book. It's fantastic.